HOST OF "INGENUITY" A FEATURED EXHIBITION OF THE CONTACT PHOTOGRAPHY FESTIVAL. "Ingenuity" in the lobby of The Gardiner Museum. Eight mixed media pieces featuring photography and ceramics. Introduction by the Chief Curator, Sequoia Miller. 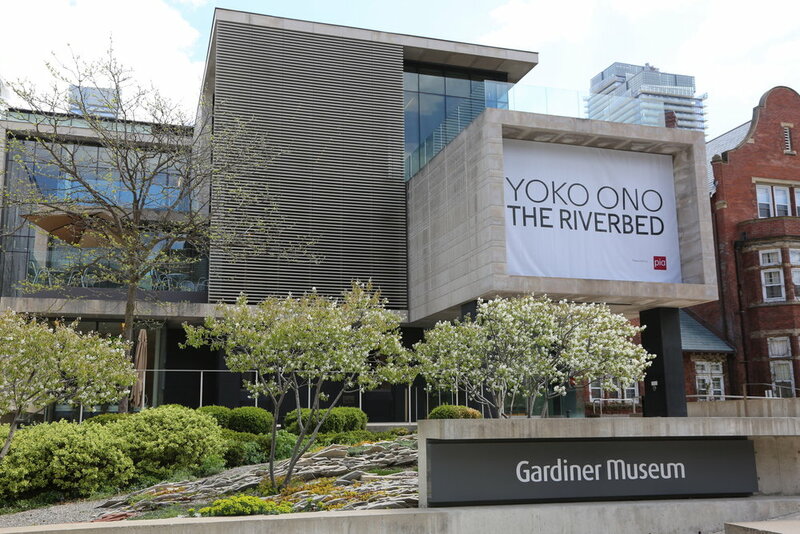 Pieces are unpacked at The Gardiner.